Is your bathroom old and outdated? Is your tile flooring discolored or are you dying to replace the backsplash behind the sink to something that better suits your personality and taste? The bathroom is one area of every home that gets a lot of use, so why not transform it into a relaxing spa-like retreat? Fortunately, the experienced renovation professionals at Floor IT can help you get the bathroom of your dreams. 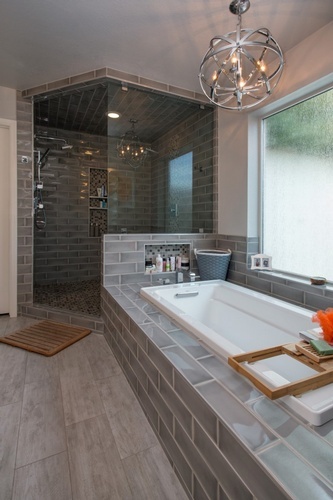 At Floor IT, we pride ourselves on providing quality and affordable bathroom remodeling services to customers throughout Rockwall, Frisco, and Grapevine, Texas and the surrounding areas. When you choose to work with our team, you'll have the peace of mind in knowing that you're working with the very best in the industry. You will even have access to our interior designer to help ensure you get a bathroom that reflects your style and personality. What are you waiting for? 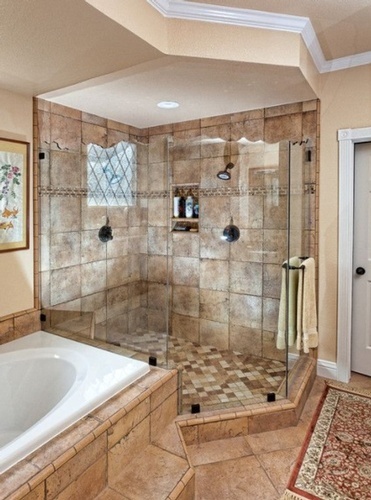 Are you planning a bathroom remodeling project for your home or office or have a question about our services? 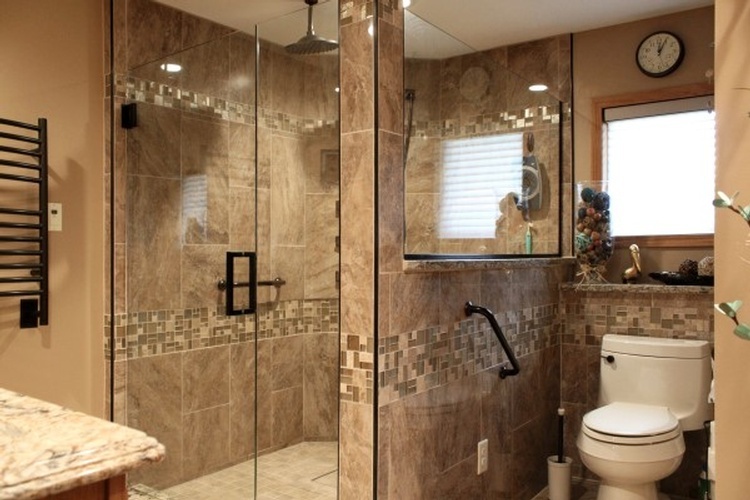 Call and talk to our bathroom renovation experts or browse through our bathroom renovation and remodeling portfolio. We'd be happy to guide you through the design process and help you find the right design elements for your bathroom space. 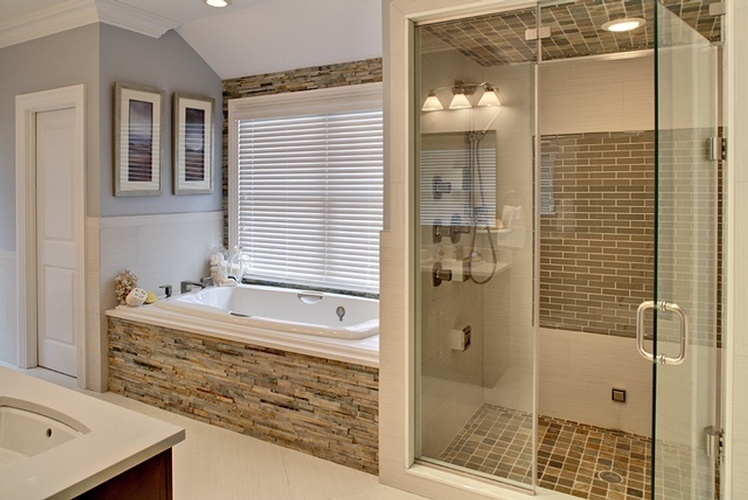 No matter your remodeling needs, our bathroom renovation specialists are here to assist you. Contact Floor IT today and check out our service areas below. 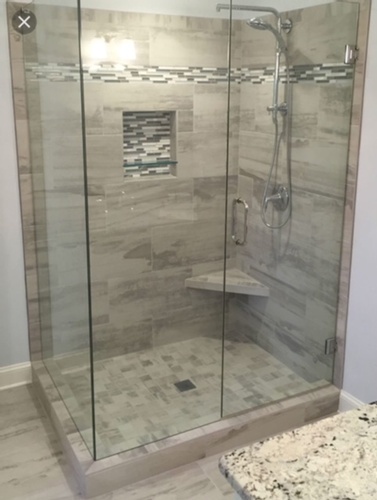 Professionals at Floor IT provide bathroom and shower renovation services for clients across Rockwall, Frisco, Grapevine, Texas and the surrounding areas. Browse through our bathroom renovation/remodeling portofolio.